When you’re desperately needing a tan but have a paper due the next day, you throw on a swim suit, pack a bag, and head to the beach. This Wednesday, Fae and I decided that we needed a tan and while doing that, we could finish our papers. 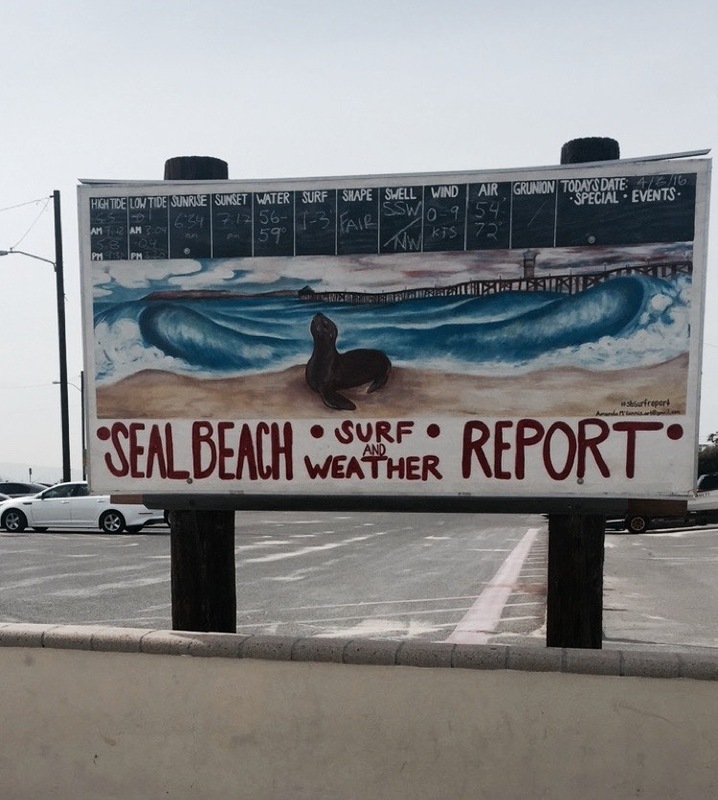 It was a beautiful, productive day at the Seal Beach!